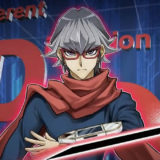 The OCG 2019.01 Limit Regulation took another swing at the big 3 – Sky Striker, Gouki and Altergeist – and finally displaced them as top contenders. This opening paved the way for Salamangreat to take the top spot and it remains as the top contender throughout the format. 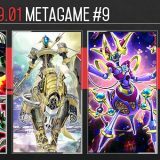 Compiled from a total of 413 top-placing decks from 70 competitive tournaments held in Japan, China and Asia, here is the final metagame breakdown of the OCG 2019.01 format. 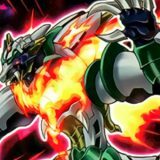 Salamangreat is a typical beatdown deck that is great at generating resources. Salamangreat Sunlight Wolf is able salvage a FIRE Monster and a Salamangreat Spell/Trap from the graveyard, allowing the player to generate card advantage every turn if left unchecked. 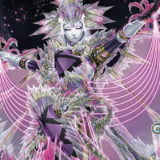 Many Salamangreat monsters such as Salamangreat Spinny, Salamangreat Falco, Salamangreat Jack Jaguar, are able to Special Summon themselves from the graveyard to rebuild the board. Salamangreat biggest advantage is its consistency, being able to run 3 Lady Debug and 3 Salamangreat Circle ensures that it can consistently open with Salamangreat Gazelle to start off its combo. Speedroid Terrortop biggest advantage is its ability to bait out a ‘Hand Trap’ or Trap from the opponent before committing with the Normal Summon. 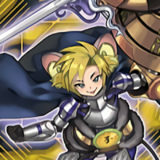 Psychic Wheeleder and Backup Secretary are some options that players have been using to replace Speedroid Terrortop, but they could easily be shut down when the Normal Summon is negated. 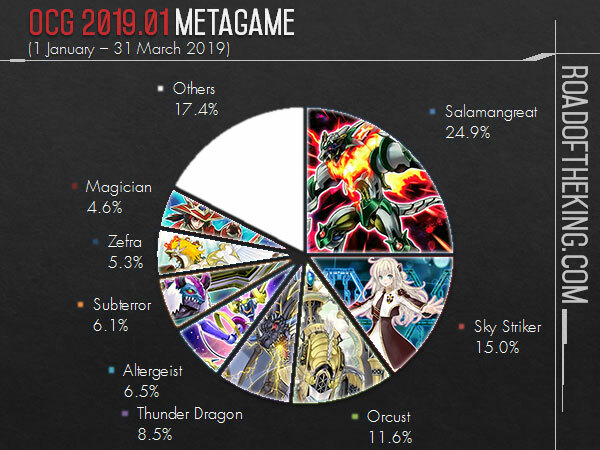 Salamangreat remains a strong contender in OCG 2019.04, but is no longer dominating. 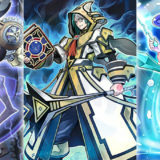 With Sky Striker Ace – Kagari limited, it came as a surprise that Sky Striker were still able to compete. Pot of Avarice allowed them to recycle their Kagari and generate card advantage. However, with the rise of Orcust, the metagame shift to running Fantastical Dragon Phantazmay and D.D. Crow in the Main Deck. Fantastical Dragon Phantazmay in particular was difficult for Sky Striker to answer, often forcing them to trade unfavourably. 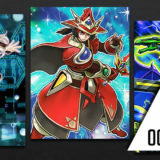 Sky Striker was untouched by the OCG 2019.04 Limit Regulation, but they have largely fallen out of flavor. The release of Sheorcust Dingirsu and Orcustrated Climax in Dark Neostorm propelled Orcust to a top contender. The Orcust opening combo involves going into Knightmare Phoenix or Knightmare Cerberus to bring out Knightmare Mermaid whose effect will Special Summon Orcust Knightmare. 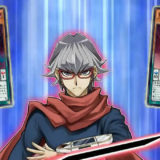 That will lead to Sheorcust Dingirsu with The Phantom Knights of Rusty Bardiche to pick off two cards from the opponent, and backed by Phantom Knights’ Fog Blades. There are many ways to bring out Knightmare Phoenix or Knightmare Cerberus, such as the Sky Striker or Trickstar engine. But Armageddon Knight into Destrudo the Lost Dragon’s Frisson became the preferred opener as it could bring out Crystron Needlefiber to go into Borreload Savage Dragon. 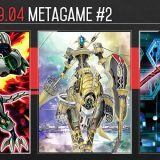 Without Armageddon Knight, players are switching to Sangan or Assault Mode engine for the Crystron Needlefiber combo. 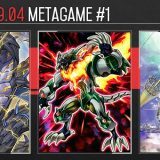 Orcust remains as a top contender in OCG 2019.04 and one of the deck to beat. Fantastical Dragon Phantazmay and D.D. Crow played an interesting role in this diverse metagame. 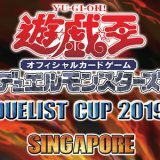 They are fantastic against Salamangreat, Sky Striker and Orcust, hence players are running them in the Main Deck to improve their Game 1 match-ups against these decks. 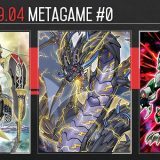 However, this puts Thunder Dragon, Altergeist and Subterror in a stronger position for Game 1 as they are largely unaffected by D.D. Crow, and could play around Fantastical Dragon Phantazmay by not Link Summoning. 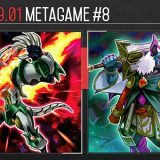 This makes deck building much more strategic as players have to evaluate the metagame in their own region and adjust the amount of Fantastical Dragon Phantazmay and D.D. Crow in the Main Deck accordingly. 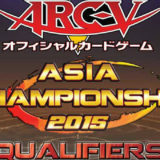 The popularity of the various top decks varies across the different regions. Amazing and thorough analysis, always a good read.